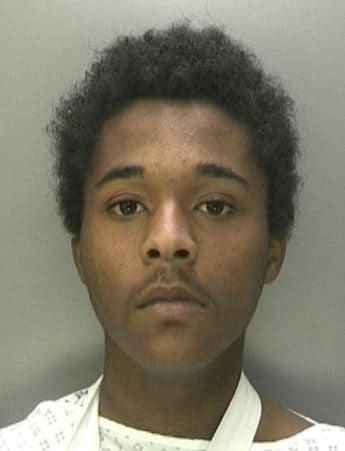 A 17 year old boy has been jailed for life for murder after a 22 year old man was stabbed following a minor disagreement in a Bartley Green street. West Midlands Police stress the dangers of carrying knives and urge local people to speak up to combat knives in our communities. 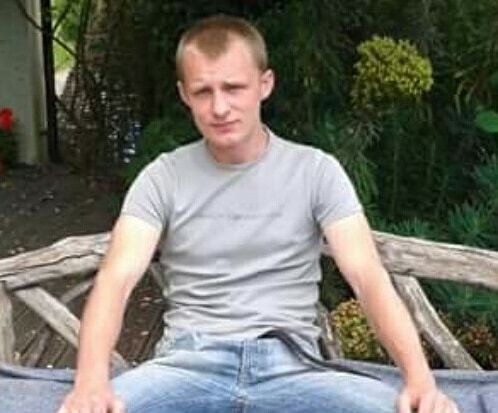 Alexander Leonard was killed after confronting Cameron Martin-Leon, then 16, who was behaving aggressively in Woodgate Gardens on the evening of 3rd July. Witnesses said Martin-Leon had been bragging earlier about carrying a knife. And when Alex challenged Martin-Leon, who was drunk at the time, cutting his hand, the boy stabbed Alex in the chest. Paramedics were unable to save Alex and he died in hospital. Martin-Leon was arrested shortly after the incident when paramedics were called to his home in nearby Allwood Gardens. He was sentenced to life imprisonment at Birmingham Crown Court today (Tuesday 23rd January). The judge ruled that he should serve a minimum term of at least 14 years and lifted reporting restrictions, allowing Martin-Leon to be named. Following this tragic case, West Midlands Police is warning of the dangers of carrying knives in public. Detective Inspector Caroline Corfield, from the force’s Homicide Unit, said: “This case has been a tragic reminder of the dangers of anyone carrying a knife. The statement said: “There currently seems to be an epidemic of knife crime sweeping through our communities, we are living within a culture of fear. If you know someone who carries a knife or who you believe may be involved in knife crime in your community, please come forward and report. You can report to West Midlands Police directly or contact your neighbourhood police team by calling 101. Check the police’s website for other ways to get in touch. If you believe a crime is in progress or there is an imminent danger, please do not hesitate to call 999.